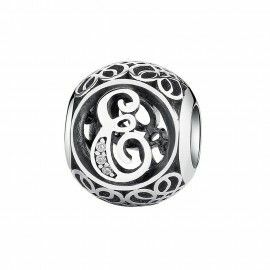 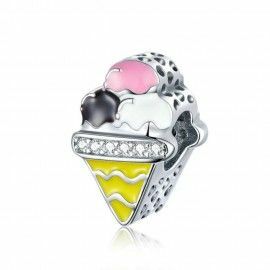 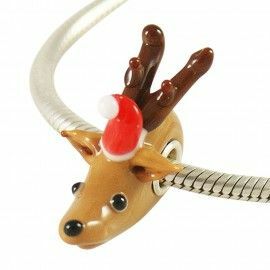 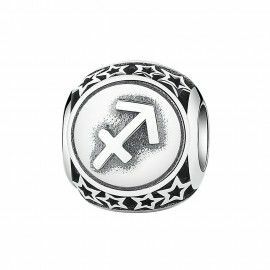 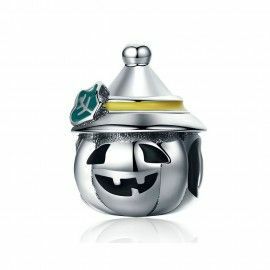 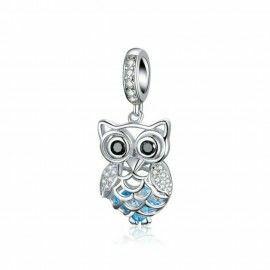 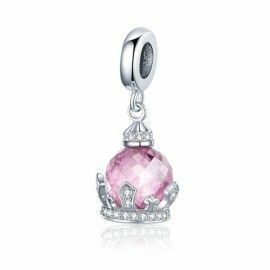 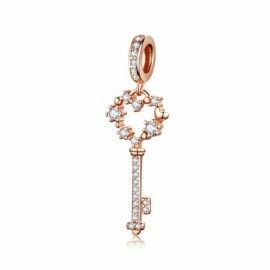 A trendy pendant suitable for all charm bracelets, Pandora bracelets, or simply your own charm bracelet! 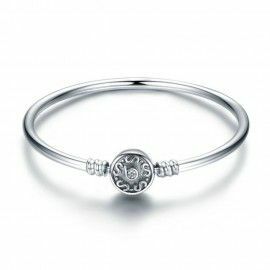 A trendy sterling silver bangle bracelet, available in various models with a sterling silver clasp, suitable for Pandora and all other famous charms or unbranded charms! 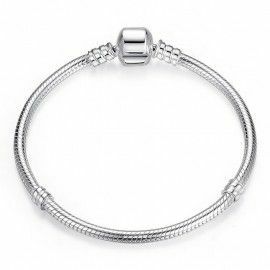 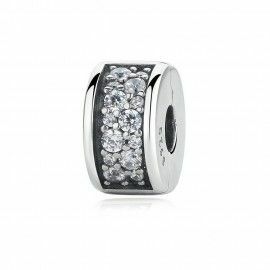 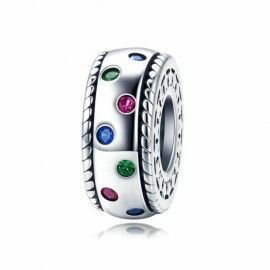 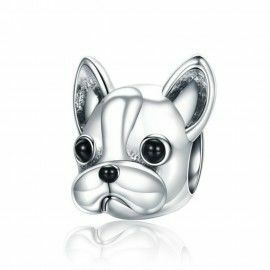 A trendy silver plated bracelet, available in different sizes, with a silver plated clasp, suitable for Pandora and all other famous charms or unbranded charms! 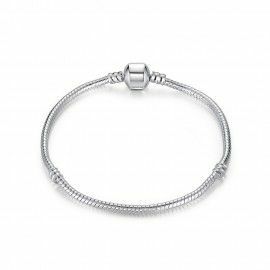 A trendy sterling silver charm bracelet, available in various models with a sterling silver clasp, suitable for Pandora and all other famous charms or unbranded charms! 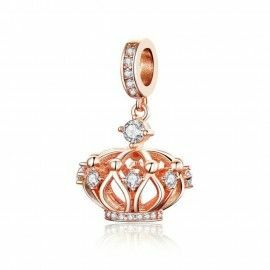 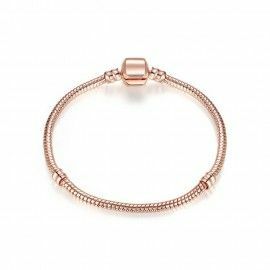 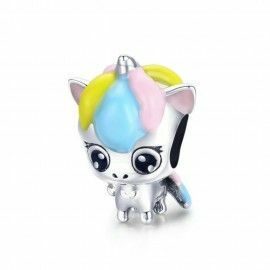 A trendy silver plated bracelet, rose gold color, available in different sizes, suitable for Pandora and all other famous charms or unbranded charms! 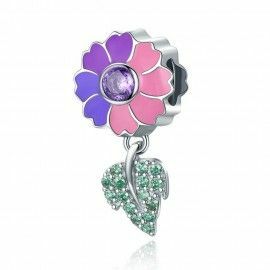 Stainless steel, silver plated or sterling silver earrings, different models available. 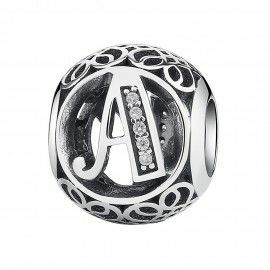 Click your button in and design new earrings every day!